Google and MediaTek have come together to launch a new Android conformance and compatibility program which is aimed at encouraging OEMs to use MediaTek SoCs as it will now come pre-installed with Google’s Mobile Services (GMS) such as Gmail, Google Play, YouTube and more. The program is known as GMS Express, and it allows MediaTek to ship a version to Android to partner manufacturers. This version of Android offers way more assistance than what we get from the Android Open Source Project (AOSP). It is an overall better and consumer-focused version clubbed with Google Mobile Services. It is also equipped for Google’s Compatibility Test Suite (CTS) that is certified by third-party labs. With the help of this programs, OEMs can now make Android handsets faster and at less cost without compromising on the consumer experience concerning software and hardware both. Earlier, MediaTek was not equipped with high-level support bandwidth, it used to offer Board Support Package (BSP) with hardware-specific drivers and Android version based on AOSP. OEMs were then needed to build the product and get it authorised by a Google authorised lab. The new program takes away the extra work that OEMs required to do regarding certification, now MediaTek and Google have it all sorted so the entire process becomes simplified and fast. In a nutshell, with this program, MediaTek will offer OEMs with pre-tested, pre-certified, and entirely compliant builds of Android. 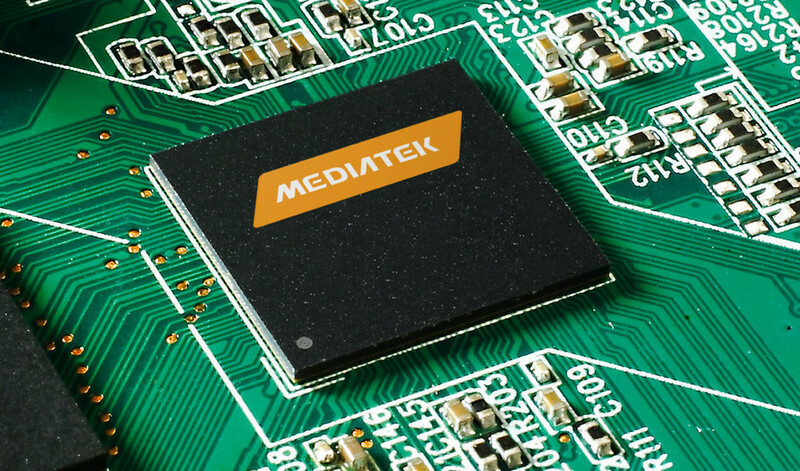 MediaTek says that this program will cut down the time-consuming certification obtaining duration from three months to four weeks. MediaTek also states that it has been planning to run the program with several OEMs and it will be using Android Oreo as the base OS. In the future, it will conveniently move to Android P and so on. Not just OEMs, GMS Express program is also beneficial for the consumers as it provides them with better products created on pre-tested and certified Android builds. It will ensure them that their device is on a certified Android version. The chipset maker will also be sending the OEMs with latest security patches, which means that OEMs will be able to keep their devices updated without putting any extra effort, MediaTek will take care of it. On paper the program looks flawless, but it remains to be seen how MediaTek takes it forward. Stay tuned with us for more news on the GMS Express program and OEMs taking part in it.